that I often get from other attorneys. It was also helpful that Mr.
the excellent service that I did. 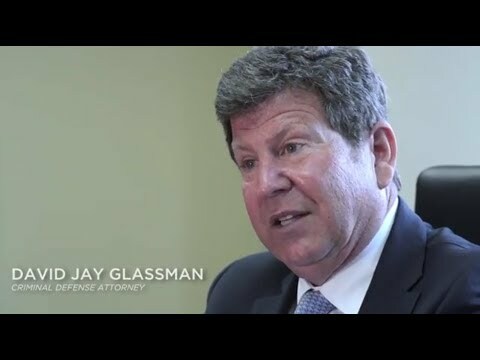 David Glassman is a terrific lawyer because he will do everything in his power to make sure you get the best outcome. He is honest and has many years of experience. Looking for a lawyer can be a tiresome and stressful process. When I contacted Mr. Glassman he offered to meet with me on a weekend because of my limited availability. He listened to my case and laid out all of the possible outcomes and was completely honest about the entire process and associated fee’s. Mr. Glassman kept me fully up to date during the preparation process and always explained things with great clarity. When it came time to appear in court, the judge actually postponed the court date for another month. When the second date came around, the judge made us wait in the courtroom for quite a long time and Mr. Glassman stuck by my side through it all. Despite these curve balls the judge threw at us, Mr. Glassman showed that he was reliable and determined which made the process a lot more comfortable to go through. Now I can happily say that I received the best possible outcome for my case (a dismissal) and I owe it all to Mr. Glassman..